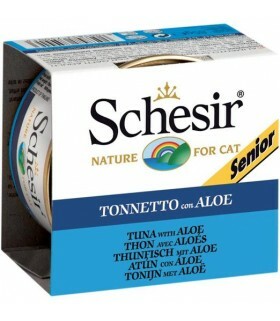 Schesir Tuna With Aloe for Senior Cat Food is prepared in a jelly formula and finely minced to ensure an easier digestion process. 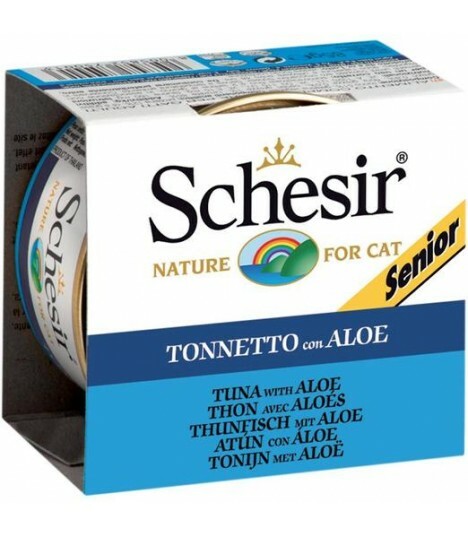 With fructo-oligosaccharides (FOS), Omega 3 and 6, Schesir Tuna With Aloe for Senior Cat supports your cat’s ageing system, while maintaining his skin & coat condition. 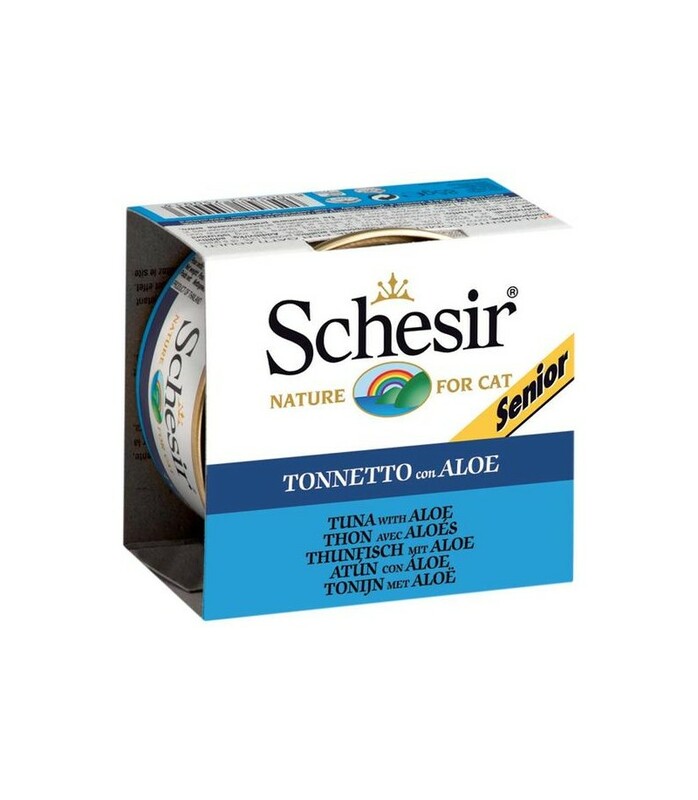 The aloe makes this healthy option highly digestible while supporting bowel movement. 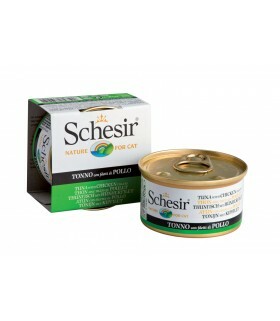 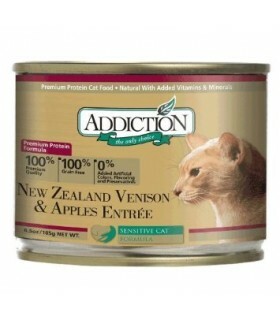 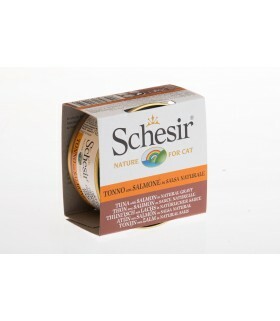 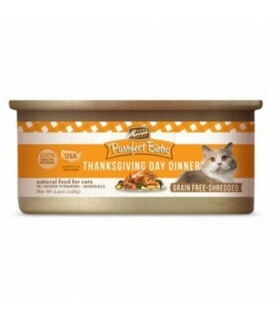 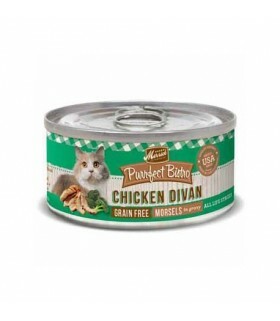 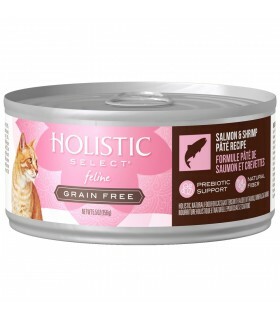 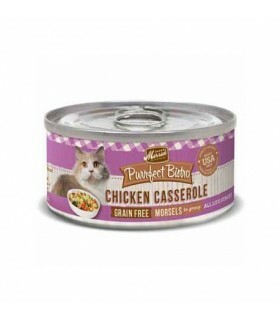 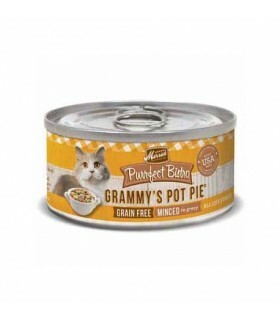 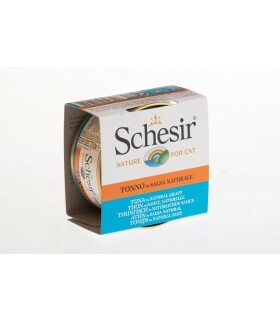 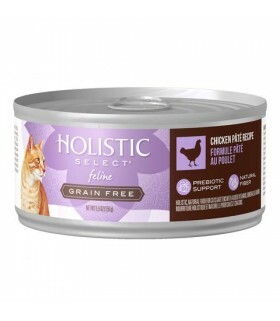 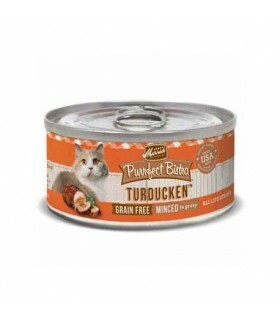 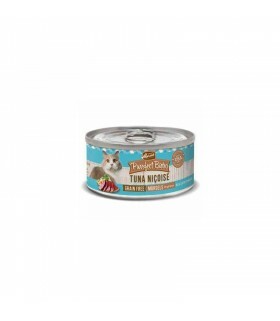 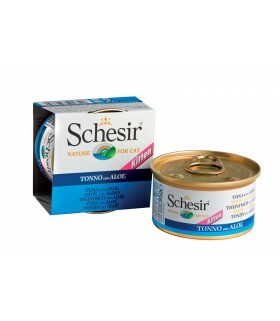 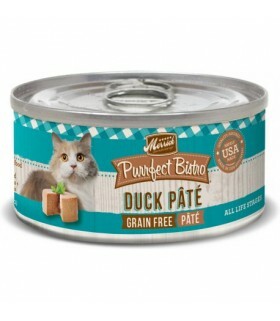 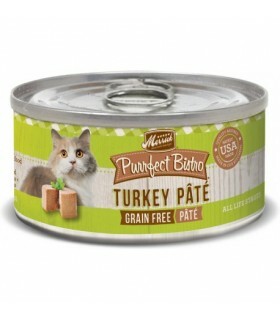 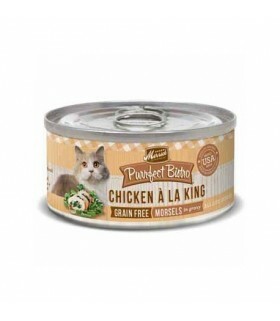 Schesir canned cat food is steam-cooked & hand-processed making it a delicate meal option for your cat. Schesir ensures a human-grade recipe that is 100% natural, free from any added coloring, additives & preservatives, and guaranteed with a cruelty-free promise.